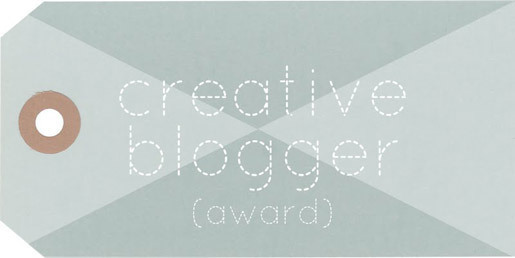 Creative Blogger Award – Heena Rathore P.
March 16, 2015 March 16, 2015 by Heena Rathore P.
One of my dearest blogger buddies, Erika, has nominated me for Creative Blogger Award. Erika is a very beautiful and an awesomely strong person. 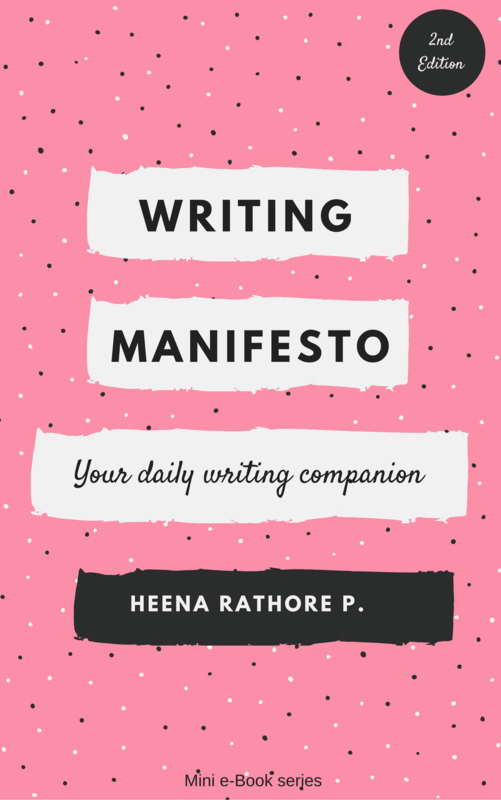 She is a huge source of inspiration to those who follow her blog. I truly admire Erika as she is one of those rare people that will always show you the correct and positive way to lead a peaceful life. She is a wonderful friend, a melodious singer and a great author. I love her a lot and receiving this award from her makes it really special for me! If you haven’t already visited her blog and interacted with her, I highly recommend to do so ASAP! 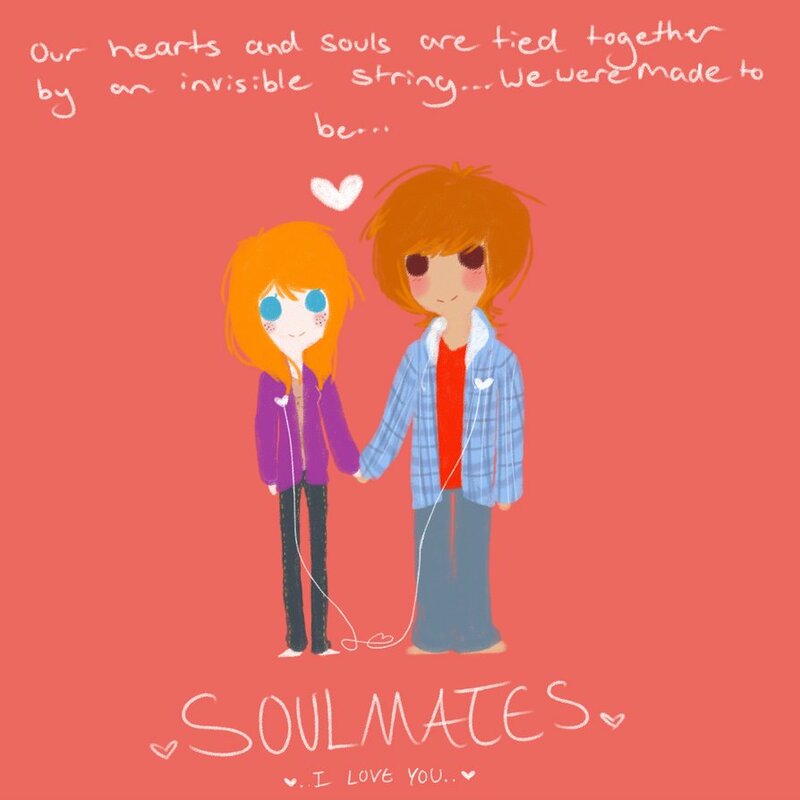 I’m sure that you’ll also love her and her pretty awesome blog. 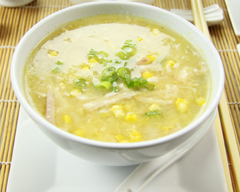 Sweet Corn Chicken Soup is the only soup I like… scratch that, it’s the one and only soup I love! I hate all the other soups that are NOT sweet corn chicken! I love Subway and if I have to stay hungry for a week to have one, then I’ll do just that! But I love it only one way: Roast Chicken in toasted multigrain bread, with extra cheese, all the veggies except lives, mint mayonnaise (extra), barbecue sauce, just a bit of onion sauce and spicy red sauce and extra jalapeño… And this, my friends, I call a PERFECT SUBWAY SANDWICH! The only person who knows me and my perfection better than my own self is my dear hubby, Vishal aka V.
As I love all your blogs… I nominate ALL of you. So if you accept awards then please do a post for this award and leave the link to you post in the comments section, below. Congratulations! Now that is one Subway sandwich I am going to give a try Heena. 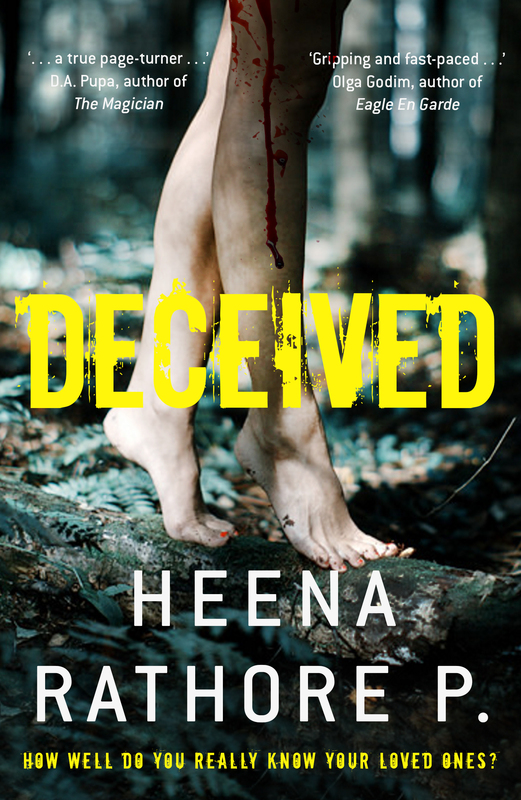 Congratulations, Heena! I must try this soup that you love so much! 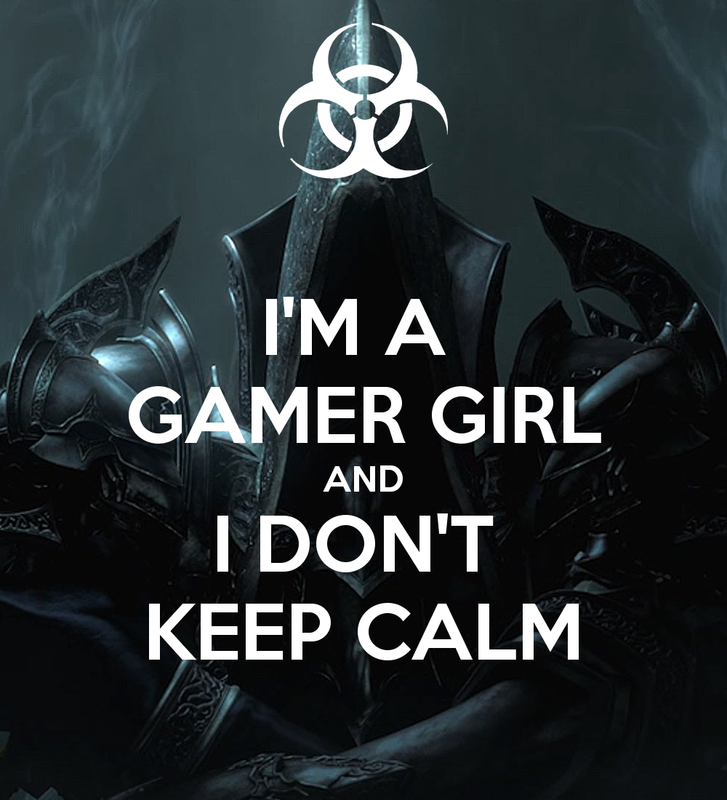 And to answer your question… I'm a very aggressive gamer and a reader! If I sit for either of them I don't leave them for hours… lol! Congratulations on the award. 🙂 It’s nice of you to nominate everyone. I’ll do a post if I can ever find the time! That Subway sandwich sounds really good… I’m hungry now haha! Congratulations on the award Helena. I like Subway too, feeling hungry now haven’t had my breakfast yet! Oops sorry typed your name wrong sorry Heena, my computer keeps on trying to spell check it to Helena! Computers they’ve got a mind of their own! Hahah! No worries dear! All the devices in the world change my name to Helena and to be honest, I’m used to it now and quite frankly, I’ve started to like it as well! lol! 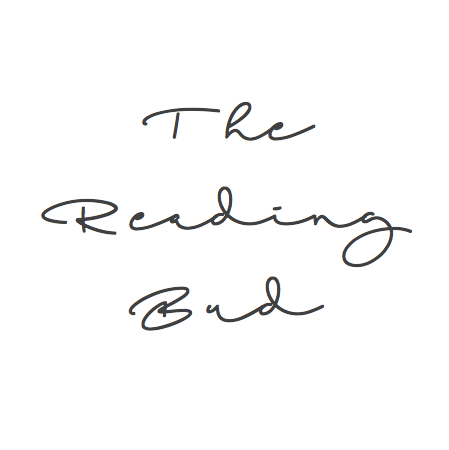 It’ll make a good pen name, what say? heheh! Glad you weren’t upset, yes Helena’s nice too, would make a good pen name!